Additional parking spaces on land near the Wrexham Maelor Hospital could soon be developed. The move is one of the measures being considered by Betsi Cadwaladr University Health Board to help ease the worsening parking situation at the hospital. Visitors to the Wrexham Maelor will be aware of the long-term issues at the site, with cars often seen parked on double yellow lines, pavements and kerbs. 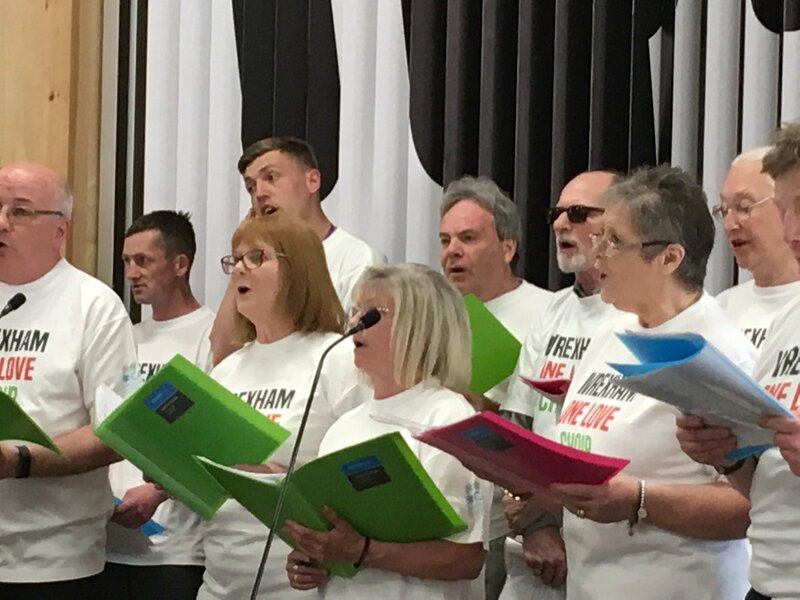 Over the past week a number of residents have been in touch with Wrexham.com over issues visiting the hospital both to visit friends and relatives and also to attend appointments, triggered by a ream of tweets earlier in the week. I saw a doctor drive around looking for a space. She pulled over thinking I was leaving in my car I was just having a break. She was in a hurry to get to her patients. Some staff are having their cars vandalised because they have no choice but to park on path ways. One person who has had a relative in the hospital for nearly three weeks, told us that it has become a daily struggle to park; while another said they had arrived an hour early for an appointment to make sure they could find a space. One other possibility to ease the problems at the site is to keep parking free, but to introduce measures to ensure only patients, staff and visitors are using the car parks. This is due to incidences where the spaces are being used by people not visiting the hospital. Back in 2016 Wrexham.com reported that an independent report had been commissioned by the health board in a bid to resolve the issues – with suggestions including a park and ride and staggering clinic times and visiting times. The report at the time found that of the 1600 parking spaces available at the hospital the report found that at peak times demand for space can exceed those spaces by around 10%. We asked about progress from that report, and a spokesperson for Betsi Cadwaladr University Health Board, said: “We continue to look at ways of improving visitors’ experience of travelling to the hospital. “We know that parking is a challenge, and have made efforts to ease pressures, including introducing a drop-off area by entrance B and promoting alternative travel arrangements to the site, such as cycling and car share schemes. “We intend to develop additional parking spaces by converting land near the hospital that can no longer be used for its original purpose. “Whilst parking will remain free, we are considering parking measures we could introduce to ensure only appropriate patients, staff and visitors are using our car parks. 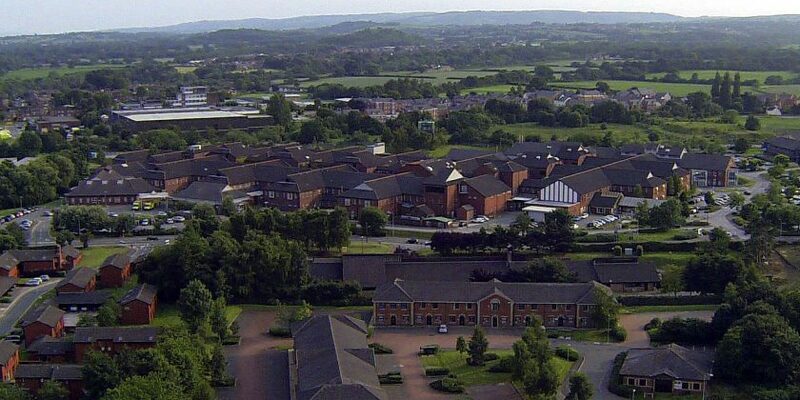 “We are aware that from time to time some people are using the car park on the Wrexham Maelor site when they are not using services at the hospital. There is no timescale yet on the development. Read 1,145,415 times in last 30 days, and 73,921,527 times since we started in 2011.